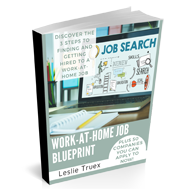 Welcome to the Work-At-Home Success Newsletter where you’ll find 30 new job posts, the Work At Home Success Podcast, recent news, home-based opportunities and much more! Be sure to check out “News from Leslie” for updates and important information! 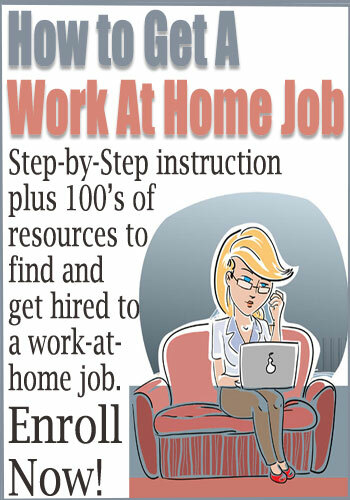 WAHS is able to provide free jobs and other work-at-home information through sponsors. Please support WAHS sponsors! WAHS Podcast Retired! This week is the first week in over 7 years I haven’t done a podcast. It feels strange and yet, it has freed up some time to work on other endeavors, which is one of my goals this year. While the podcast is gone, I still have lots of experts sharing their tips and stories. 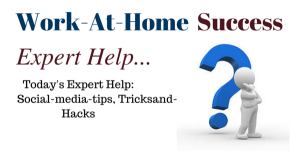 On Wednesdays, you can check out a work-at-home success story and on Fridays, you can check out WAHS Expert Help, in which several experts chime in to answer a question I post to them about making money at home. I hope you’ll check out these new features. My winter 2016 live-event schedule is posted. I’ll be doing several appearances talking about working at home in a variety of capacities. You can check my schedule on the Events page. Entrepreneur – Articles related to business and success. Stay up-to-date on what’s new at WAHS as well as in the world of working at home by following me on Twitter and/or Facebook. 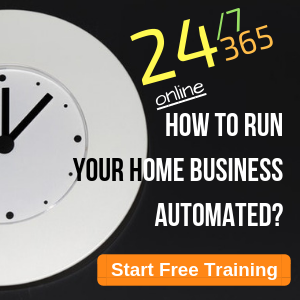 Promote your work-at-home opportunity or resource for free! Did you know that every Friday you can post your legitimate work-at-home opportunity or resource for free at the Work-At-Home Success fan page at Facebook? Do you have feedback? What to see a feature on the site or on the podcast? Do you have a request for a teleseminar? Contact me and let me know. REMEMBER … only the items listed in the “Jobs At Here” section are job (employment) listings. READ FIRST! To apply to the jobs listed below, please follow the directions posted in the announcement. DO NOT CONTACT WAHS TO APPLY TO A JOB LISTED HERE. 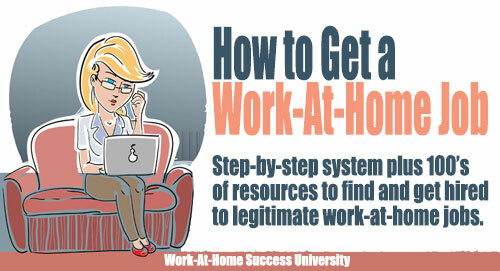 Work-At-Home Success is not representing or affiliated with the companies posted here. These jobs are found by Work-At-Home Success or submitted for posting. 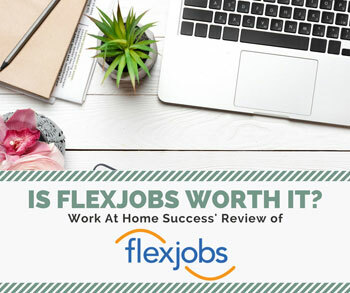 Further Work-At-Home Success can make no guarantees about the jobs posted. Remember to never pay money to get hired or use your personal bank account or credit card to help a company do business!! Please let me know if any job posted below asks for money or is otherwise questionable. Visit WAHS’s Scam Alert page to get information on protecting yourself from scams. Canadian jobs are listed in it’s own section below. Want to find more jobs? 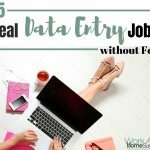 Here are some of the sites I use to find jobs. These resources list hundreds of jobs in a variety of categories. Please note that the listings below are NOT jobs (jobs are posted above). These are services that provide work-at-home job announcements. Some are free and some aren’t. While you never ant to pay a company to hire you, it is okay to invest in a service that can help you find a job. The services below are the ones I use. Looking for work? Sign up at Elance and search over 30,000 jobs today. Although the WAHS podcast has been retired, you can still listen to 7 years of past episodes here. 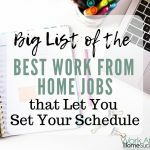 I post work-at-home jobs every week day along with scam alerts, reviews and other work-at-home related news and information on the blog. Below are the latest posts. Visit the WAHS Blog for more. Advertise your opportunity here for only $7.00! 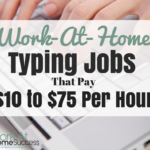 Work-At-Home Success University offers e-mail courses in finding a work-at-home job, blogging, being a virtual assistant, affiliate marketing, freelance writing online and more. Can you write a simple letter?If yes, you could be in big demand earning big money, writing just a few hours a day. 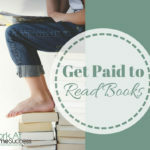 Learn the secrets of this little-known, lucrative work. I found this course helpful. If I’d found it when I first wanted to work at home, I’d have probably ended up being a copywriter! Make Money Selling On Ebay. 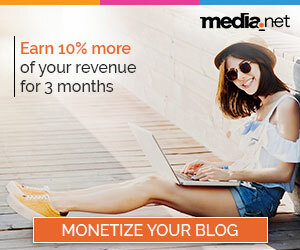 Get Cash for Web Content.